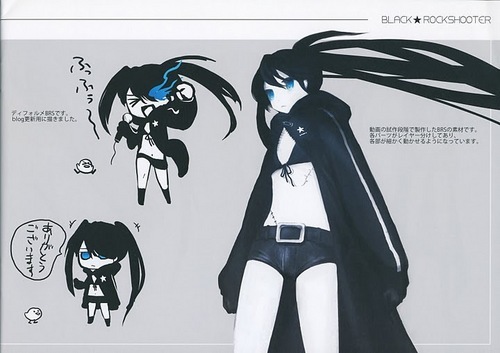 BRS. . HD Wallpaper and background images in the Black★Rock Shooter club tagged: blackrockshooter. This Black★Rock Shooter photo might contain 动漫, 漫画书, 漫画, 卡通, and 漫画卡通. Rock Chan is in big trouble!